New this season, The Henry Ford Health System concourse features a variety of quick stops for beer, cocktails, fan favorite snacks, and specialty items. Be sure to stop by this newly remodeled concourse, located on the St. Antoine concourse between sections 113 and 120 on your next visit. 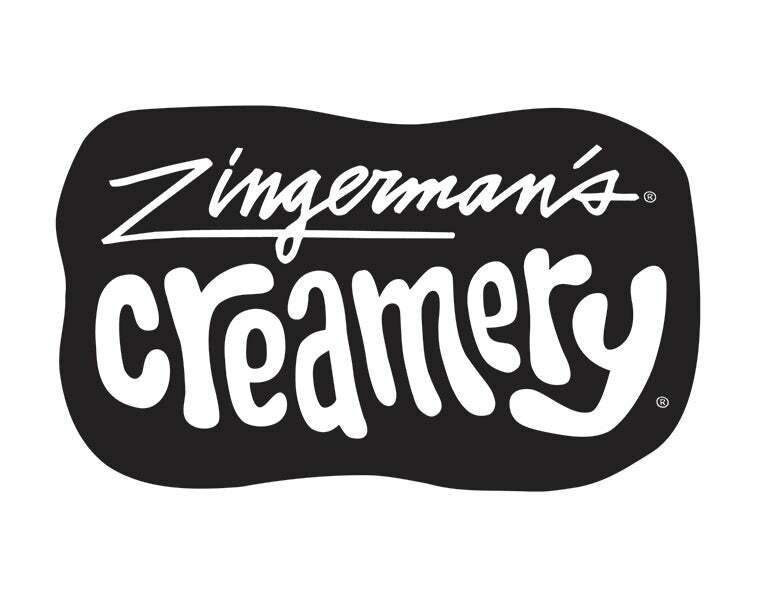 Nationally recognized, Detroit icon joined us on our club level in 2012 and in general concessions in 2013. 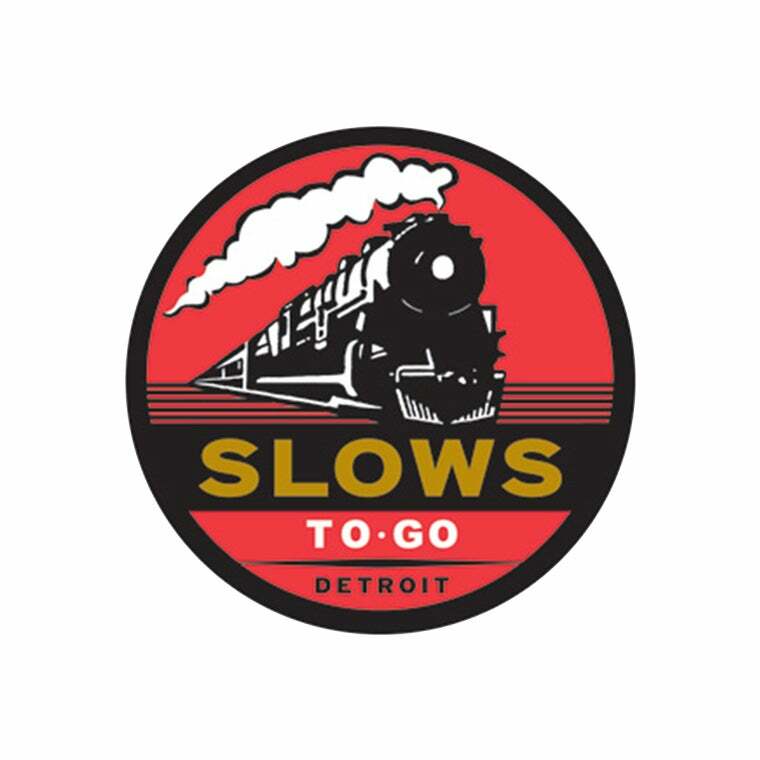 Now, everyone in the stadium can enjoy Slows To Go! Located near section 133 and section 115 featuring some of your Slows favorites as well as a variety of domestic and craft beers on tap. Monster Jam Pre-Party with a DJ, photobooth, drink specials, food and seating area. 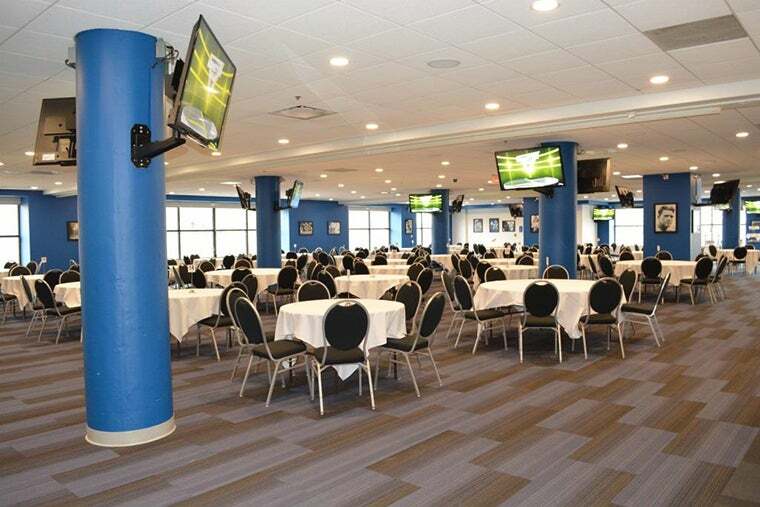 Featuring a full bar, deli offerings, and stadium fare such as hot dogs and nachos. 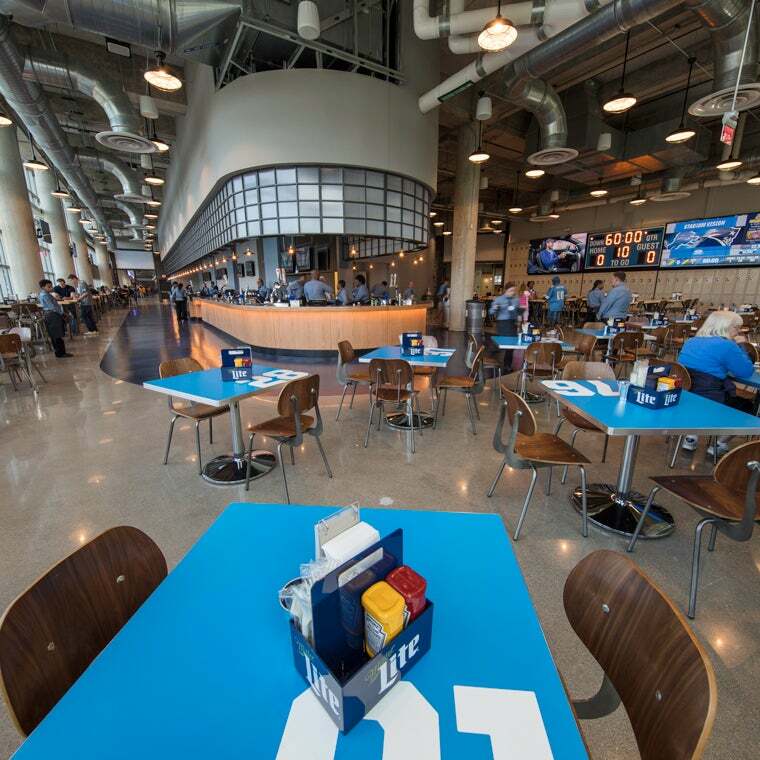 Visit the second level concourse above Gate A to experience this Detroit-inspired bar and bistro. Enjoy some great food and a wide array of seating for guests. Monster Jam Pre-Party with full bar and table service. 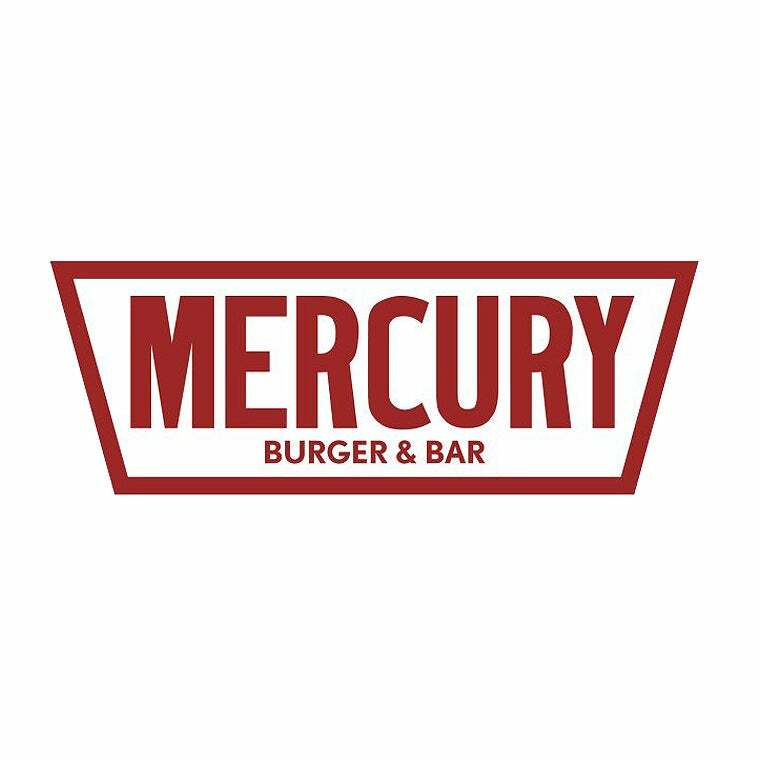 Ford Field’s ideal pre-concert and intermission hangout featuring burgers with tater tots, Totchos, giant pretzel, a full bar with beer, craft beer and cocktails as well as plenty of seating. Stop by section 222, and check it out! 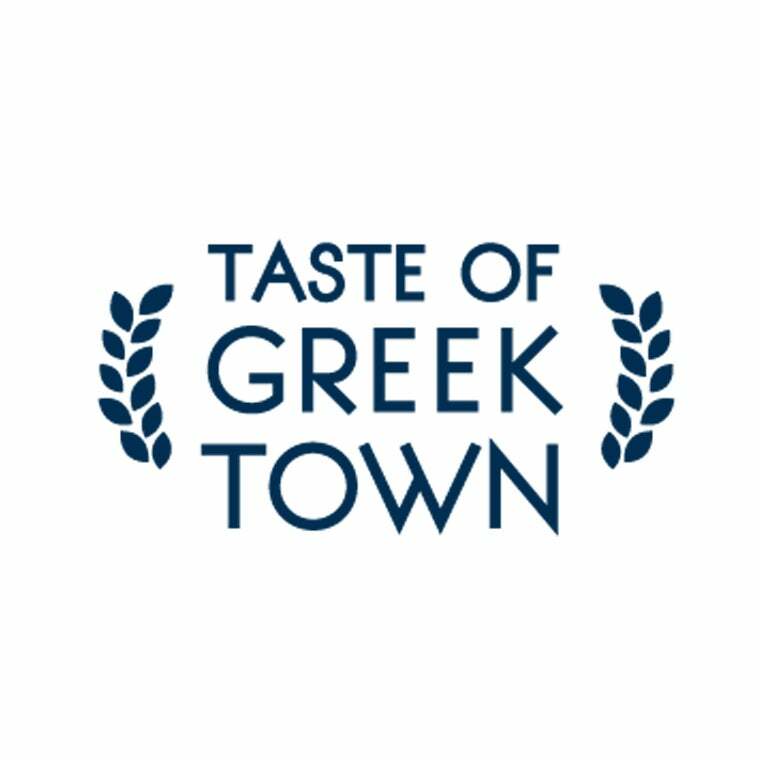 Taste of Greektown is located near Gate G at section 114. Pegasus Taste of Greektown features Greek style gyros, meatballs and sausage. Beer, soda and water is also available. 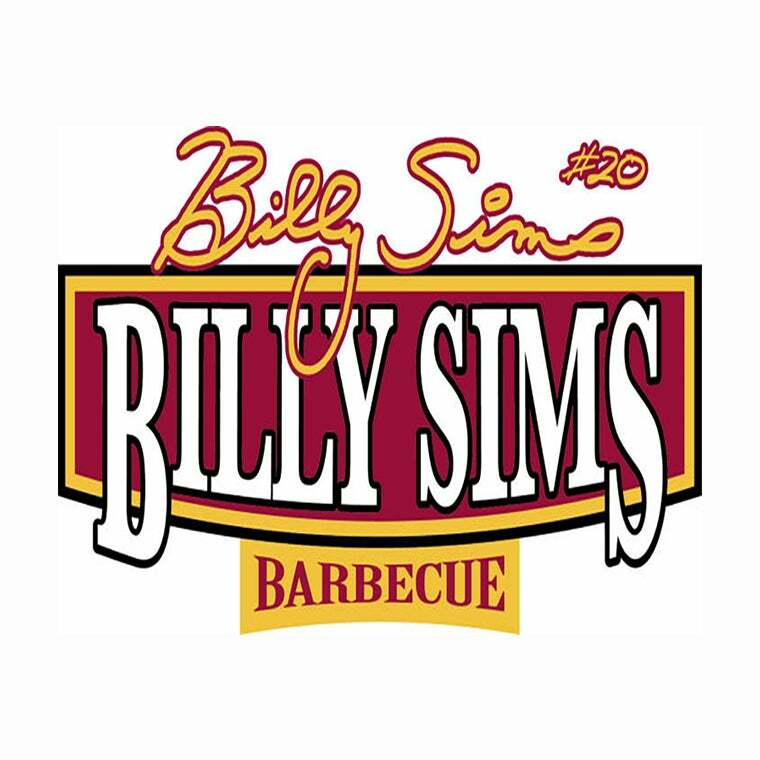 We’re very excited that beloved Lions Alumni, Billy Sims will be serving up some fantastic BBQ sandwiches, Ribs and Billy Beans at section 139. Billy himself will also be joining us on the concourse from time to time throughout the season. Catch him if you can! 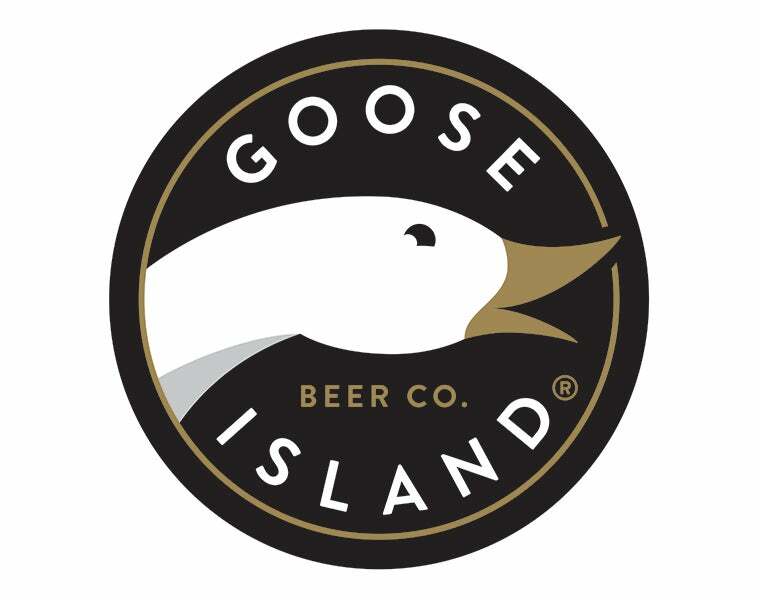 Visit our Goose Island stand near section 117, where you will find some outstanding Goose Island products. Enjoy your favorite Mediterranean cuisine near sections 120 and 140. La Shish will be featuring their popular shawarma, falafel sandwich and tabouli. 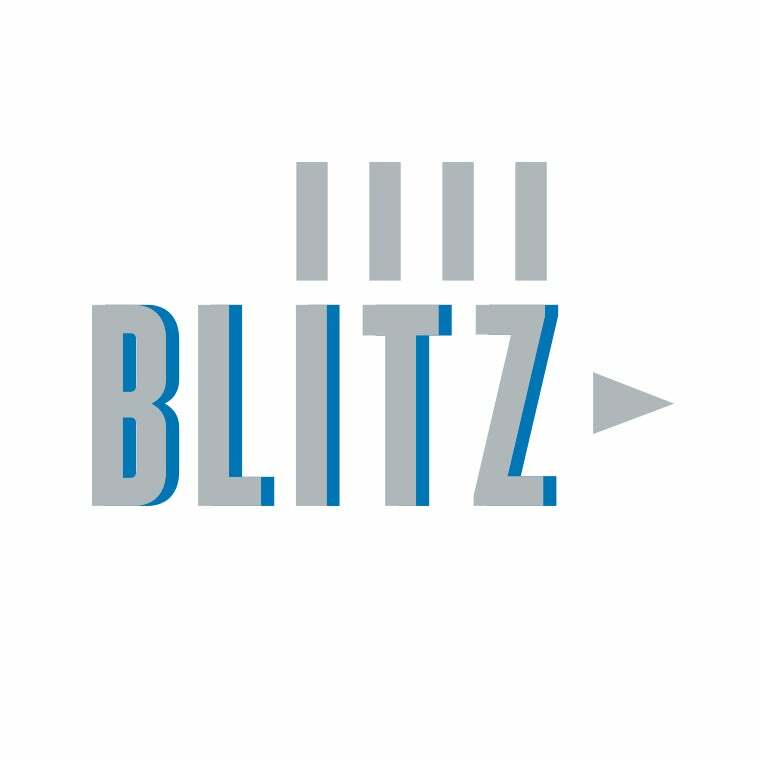 Now featuring two locations, near sections 112 and 234, check out this grab & go concept featuring snacks, candy, bottled beverages and more. Located at section 140, pick up a domestic or craft beer or stop by for specialty cocktails. Join us for a Craft Beer Tasting before the concert! Now featuring Short’s, Detroit Brewing Co., Lake Brothers Beer Co., Blackrocks Brewery and Old Nation. Located near Social at Gate D, at section 129. Premium cuts of meat are the highlight of our signature deli sandwiches and garden fresh salads. Located in section 105, you’ll find hand-carved turkey sandwiches and classic Reubens. In the mood for something on the lighter side? Our Veggie Chopped Salad and Michigan Cherry Chicken Salad will hit the spot! Now offering housemade, Belgian-style pretzels. Choose from Kosher salt, garlic parmesan and cinnamon sugar. Pair your favorite pretzel with one of our delicious dipping sauces including beer cheese, dill honey mustard and vanilla cream cheese. 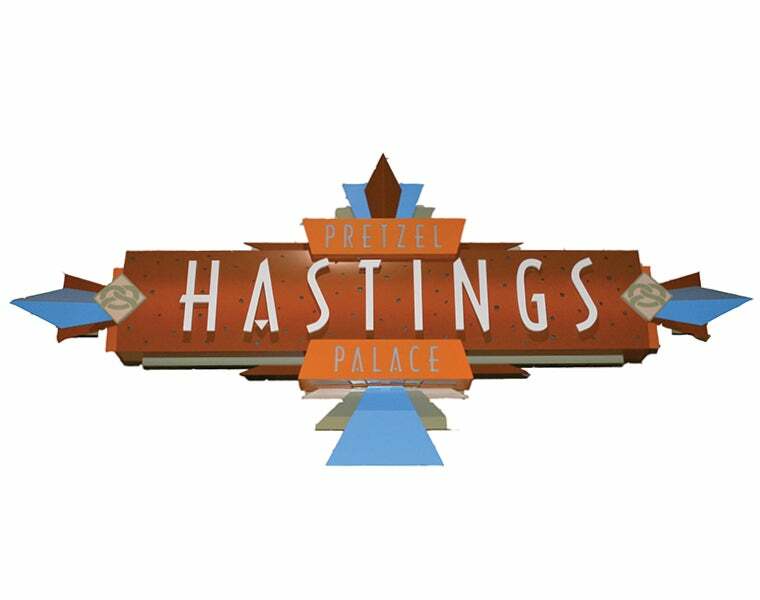 Pretzel Hastings is located at section 105. 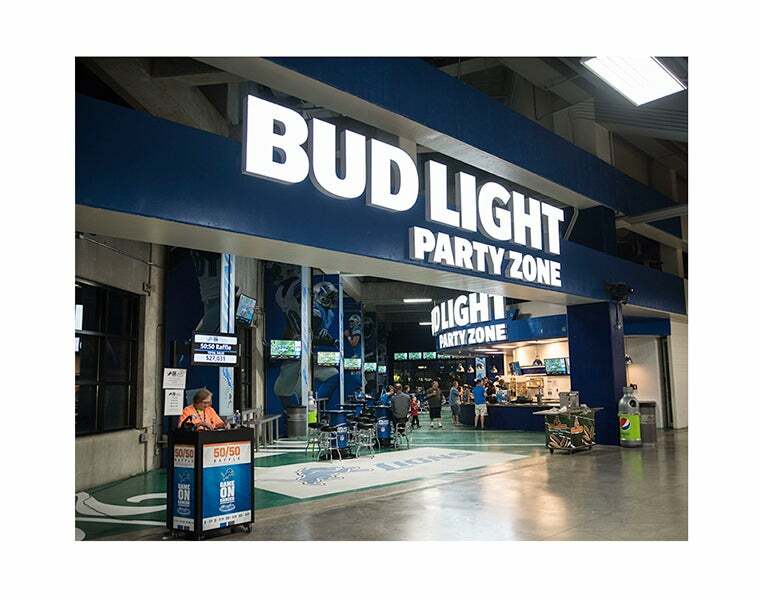 Featuring a grill menu and seating area – The Bud Light Party Zone is where all the action is! Located near Gate C, section 239. 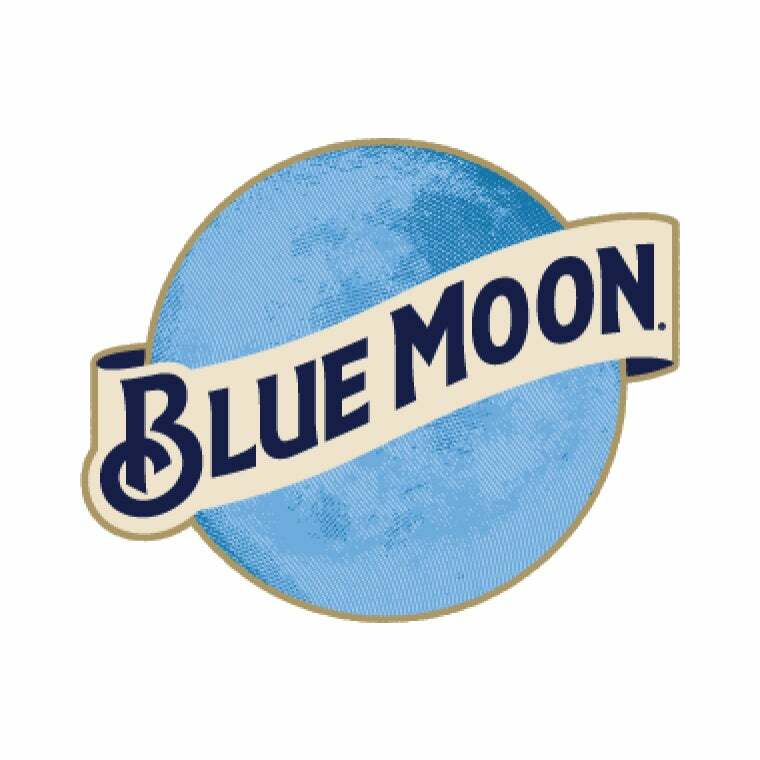 Featuring Blue Moon beers and cocktail service. Check out this newly designed bar at section 120. 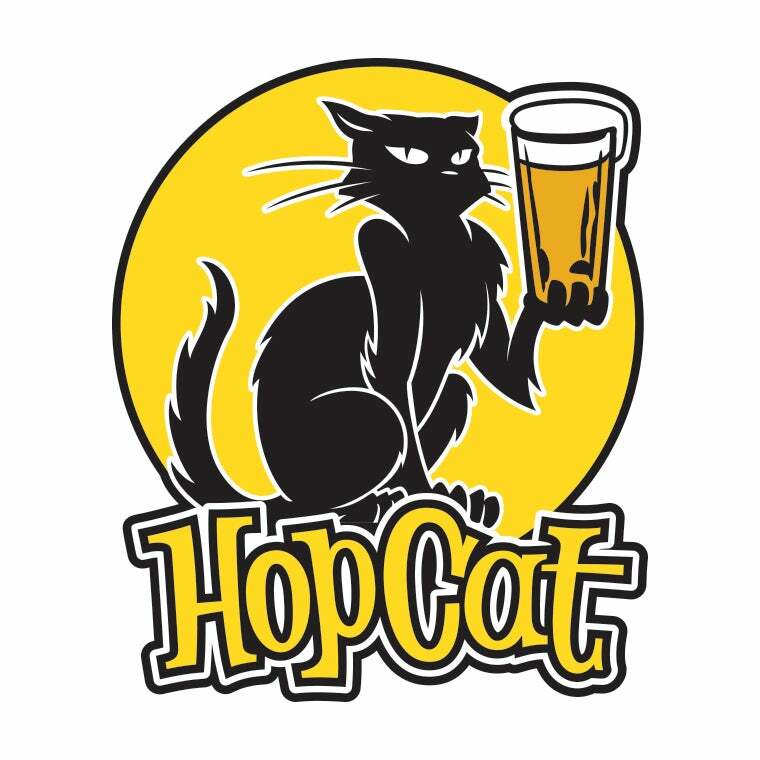 Hopcat came to Detroit in 2014 offering Michigan’s largest tap selection and some pretty excellent food made from scratch in their kitchen. Now Lions fans can enjoy cosmic fries and pretzel nuggz right here in the stadium, on the Adams street concourse located near section 103. Bigalora Pizza can be found near section 212 in the South Club and in the Comerica Bank Gridiron Club on the north side. Featuring authentic Napoletana style pizza with Michigan’s first biga fermented pizza dough, which undergoes a natural 72-hour fermentation without the use of commercial yeast or added sugar before being charred to perfection in 90 seconds at 900 degrees in their custom-built wood-burning oven! Nationally recognized, this Detroit icon has two location, one in the South Club and one in the Comerica Bank Gridiron Club serving up some of the best BBQ in Detroit since 2005. 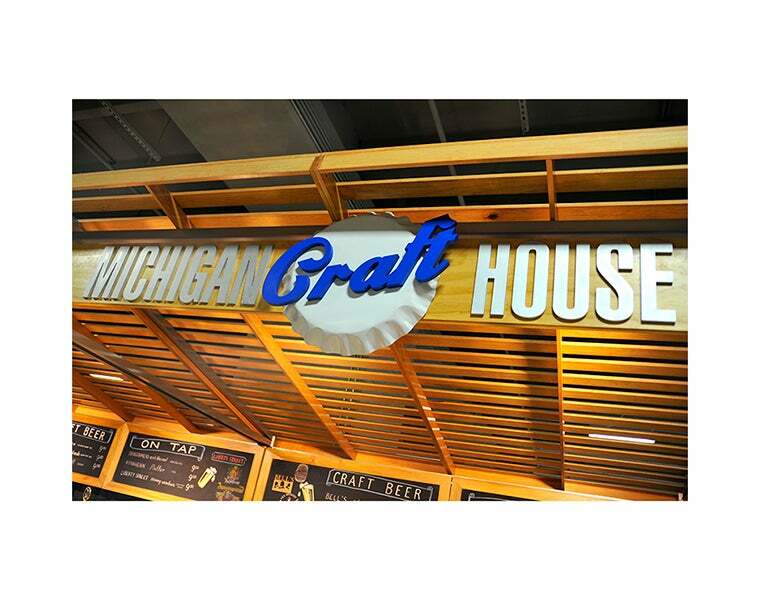 You will also find a variety of domestic and Michigan Craft beers. 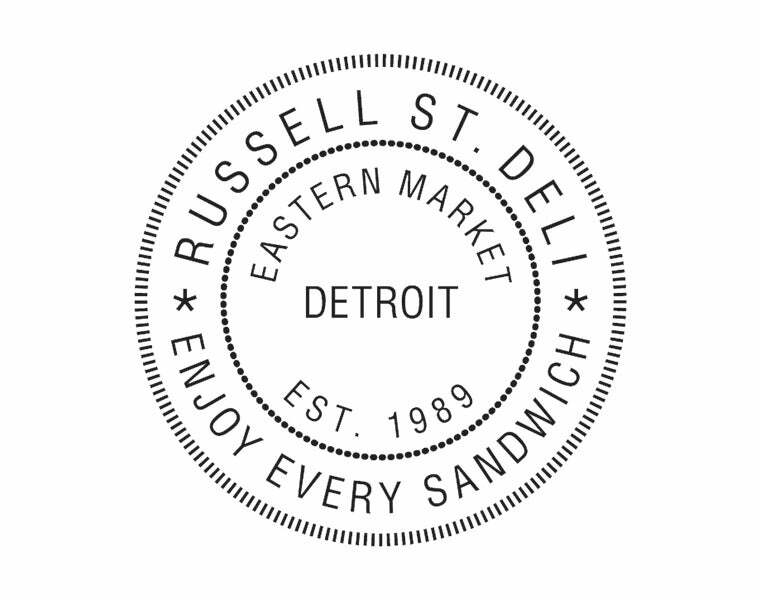 An Eastern Market favorite, Russell Street Deli is located in the South Club near section 208.. For over 20 years, Russell St. Deli has been providing farm-fresh, locally grown food to the entire Metro Detroit area. Be sure to stop by and check out the menu, and a selection of domestic and craft beers. Founded in 2009, Zachary Klein and Will Branch bring handcrafted and artisan meats to the Detroit market. 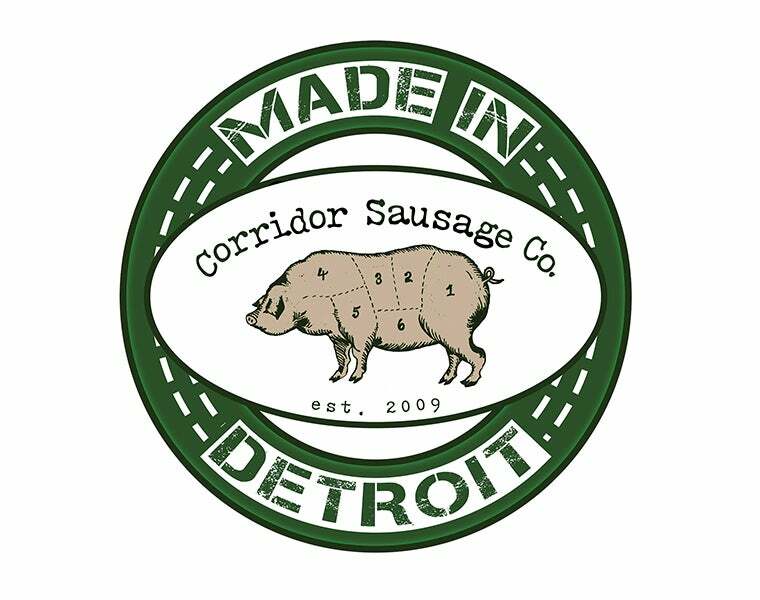 Corridor Sausage is committed to using all-natural, hormone and antibiotic free meats, fresh herbs and spices, and never any dry or pre-made mixes. We welcomed Corridor to the club level in 2013. You can find Corridor in the South Club near section 204. You will also find a selection of domestic and craft beers. 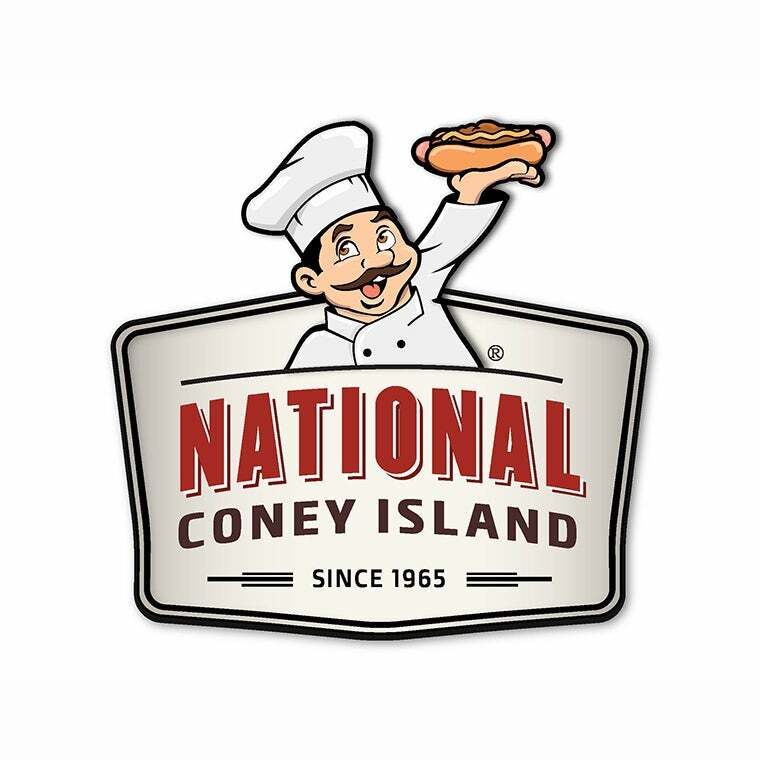 You can find this Michigan favorite in the club level and section 135 this season offering fans their must-have coney dogs before each game. Domestic and craft beers are also available. 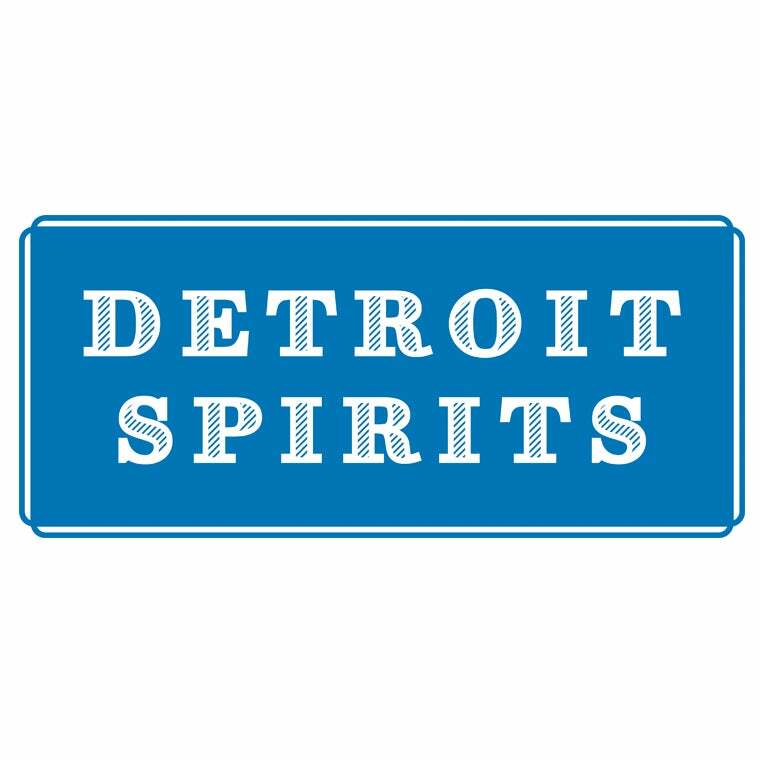 Located at section 206, Detroit Spirits is Detroit mixology at its finest! Stop by and pick up a specialty cocktail. Open to all Club Seat and Suite guests, the Hall of Legends features a variety of chef’s tables. Join us for a Monster Jam Family Fiesta! Walkups are available. The Hall of Legends is located on the east end of the South Club level, near section 214. For more information or to make a reservation, please call 313-262-2333. Need a little morning pick me up? 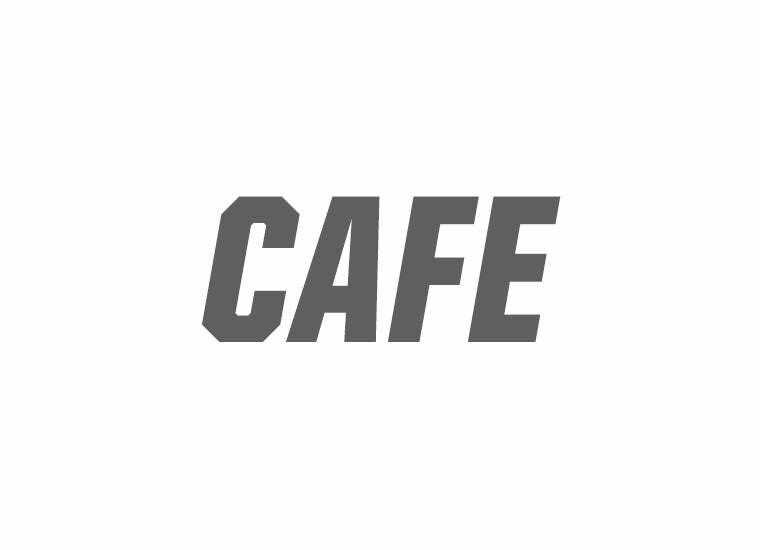 Head over to the Cafe, located in the South Club near section 214, for a coffee drink and pastry! Choose from a selection of muffins, scones, cinnamon rolls, savory strudels and croissants. Pastries are only available at certain events.